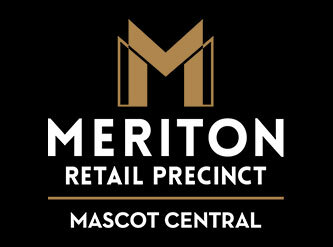 Meriton retail precincts have now opened in a variety of locations. Offering the local community a selection of premium retail outlets. Meriton Retail Precinct Waterloo is your one-stop-shop for your everyday shopping needs.